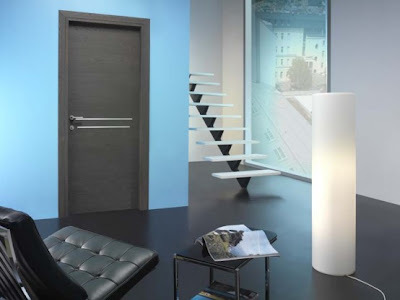 There are different collections which could fit with different essence and finishes from Toscocornici . Although they all made of wood which isn’t always so when it comes to modern interior. 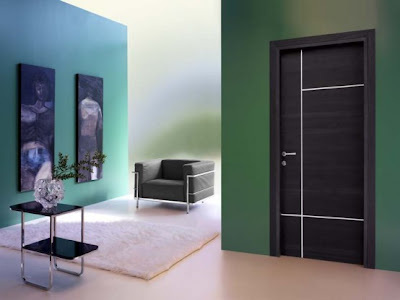 Mostly modern interior doors by Toscocornici are smooth characterized with very small glass parts or even without them at all. 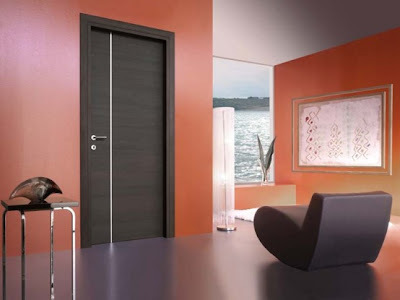 Aluminum as decorative finish could be seen on the doors more often than glass. 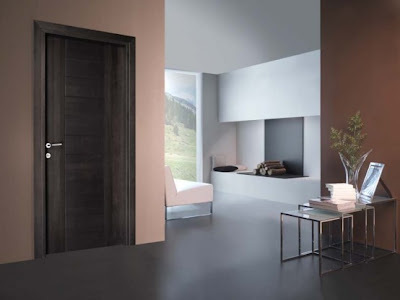 Mostly the doors have oak or toulipier essense but with large variety of finishes. 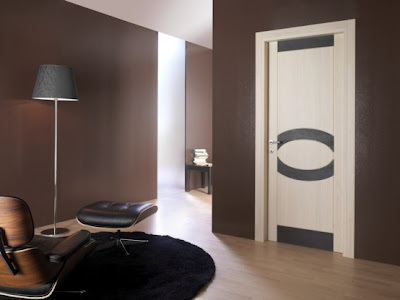 Any contemporary interior could find the door which will perfectly fit it in Toscocornici collections.